Our Concealer Jars are back and ready to attack the villains of dark circles and blemishes stronger than ever! We’re supplied with concealers in all shades with an improved formula providing long-lasting full coverage. A moisture-rich, emollient formula designed to conceal discoloration, dark circles and blemishes. Applied with a brush, the concentrated concealer goes on like a dream. Available in 13 shades. Use the lavender for sallow skin, the green to neutralize redness, the yellow for under-eye darkness and the orange for under-eye darkness for those with olive skin tones. 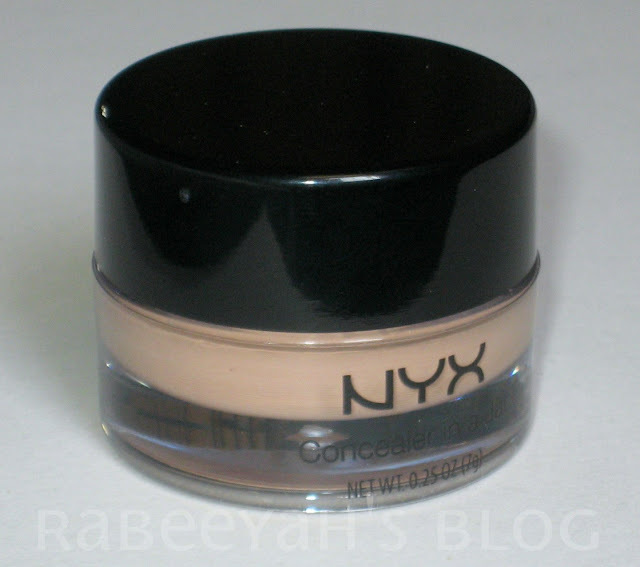 People were absolutely right, who were raving about this concealer. It is an amazing product and a 'must have'. I would definitely recommend you to buy it. Want to know why? The concealer comes in a little cutesy jar (obviously), which holds 7g /0.25Oz product, which is quite a lot. Even if you use it daily, this will last you for a very long time. It is very creamy and light in weight; easy to apply and blends in very easily. It gives a smooth finish and stays put for good 4 to 5 hours. You can always apply again, after some hours (IF needed) as it will not make it cakey at all. It is a full coverage concealer, with natural results. Yes, it gives natural coverage to your under eye circles, gives an instant boost and makes you look awake. I pat the concealer with my ring finger. The warmth of the finger helps the concealer to blend and absorb easily. Glow is the perfect shade for me. I am NC 30, but my dark circles are little too dark, on the blueish side. They don't look that dark in the picture, but they are and makes my face look dull. I found the right concealer, and the right shade to make me look fresh and awake instantly. It has a mild rosy scent to it. I prefer foundations and concealers with no scent, but it is not over powering and if a product is giving amazing result, the scent doesn't matter much. As you can see, my dark circles are very well covered. I have applied on the dark circles and on the eyes as well. I haven't applied too much of it. 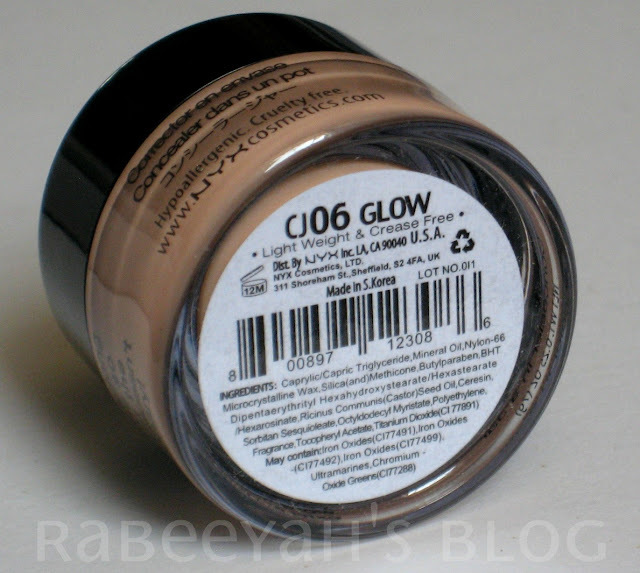 It comes with a price tag of $ 5.50 - PKR 500 (without shipping charges) , which I think is good deal for a good concealer. Does it need pros and cons? I didn't find any cons yet. For those who are looking for orange corrector, you should try the orange one as well. I would have tried orange corrector too, if I didn't have the stick already. You can buy this concealer for $3.85 - PKR 350 (without shipping charges) now from b2nshop.com . They ship worldwide, and the prices are reasonable. They have a sale every weekend, so don't forget to check the website on weekends too. 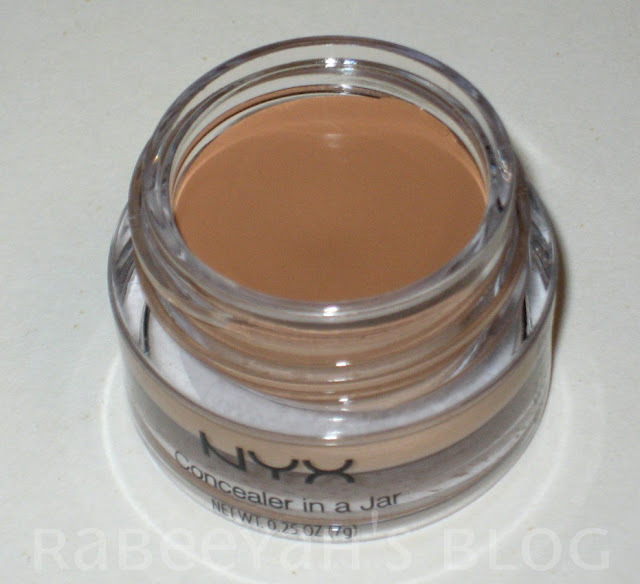 Are you looking for good concealers? Did you find the right one? Which concealer do you use? Do you have this concealer? Share with US! Disclaimer: This is a PR sample sent to me for review, but this in no way change my views and the review is my honest opinion after using the product. 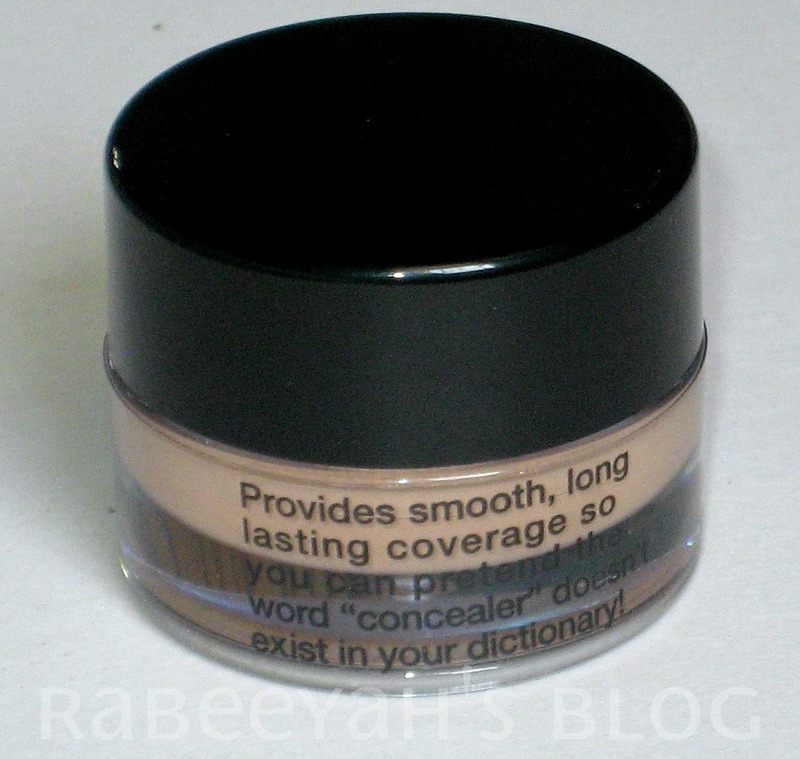 any online pakistani website that is offering this concealer?? they dont ship to Pakistan yeah ?